The 'Compass del Sur ', gives a mixture of Scandinavian and Chile athomosfar, we speak Spanish, Svenska, English and Deutsch. We are located just 5 minutes walk from downtown and bus terminals, on a pleasant street of classic colonial style houses, typical of German architecture, right beside the city park - Philippi, the train station that is an art exhibition and library today. 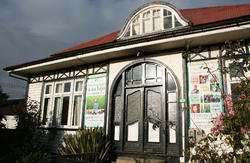 Our guests have free use of our enormous kitchen and fully equipped facilities. We offer a healthy breakfast including homemade dark bread, cheese, ham and marmelade. You can order extras as muesli and oatmeal with fresh fruit, eggs, juice and coffee. 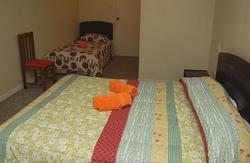 The rooms are spacious and equipped with very comfortable beds double box springs. A spacious living room and dining room with free internet gives you a relaxing, comfortable and welcoming ambience. 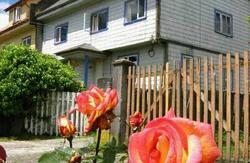 The house has a courtyard garden, a section of camping and free private parking for our customers. If you arrive in Puerto Montt, Puerto Varas regular minibuses depart every 5 minutes from the bus terminal in Puerto Montt and costs about 1 USD. 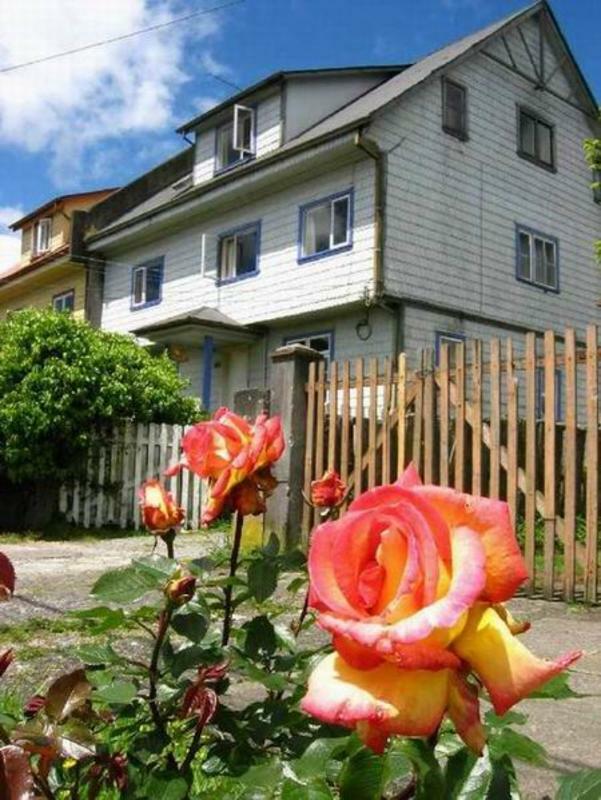 We also offer our special transfer from the airport of Puerto Montt or Puerto directly to Compass del Sur. Just send an email and ask for this service.